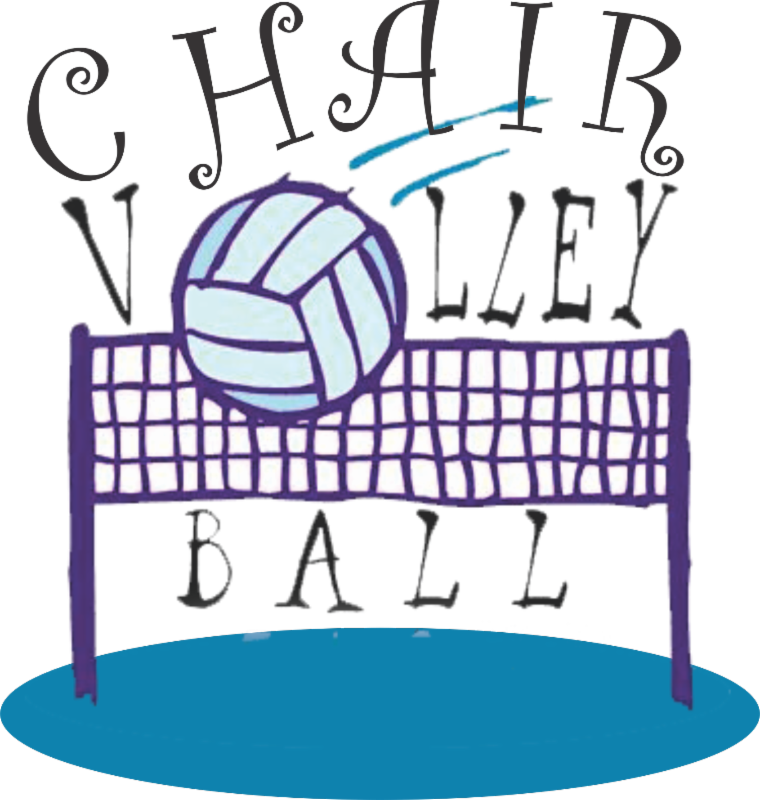 Fun & Fellowship is hosting our first 2018 Chair Volleyball Tournament this Sunday, Feb. 25th at 4:00 with Evangelical Covenant Church of Pomeroy. This is open to EVERYONE & ANYONE who wants some crazy fun! Those who are veteran players (aka: played more than once!) and those first-time players (aka: chair -WHAT?!?!) will have a blast bouncing the beach ball within the blue boundaries! Keeping your bottom ON the chair at all times! Not hitting the ball too hard! So, grab a friend, a neighbor, your spouse, your cousin, your co-worker, your pet dog (just kidding!) and come for some fitness, fun, and fellowship! We “HOPE” to see you there!